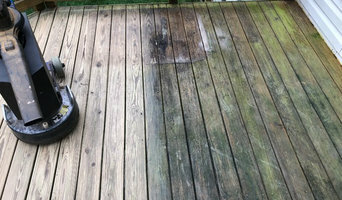 House Wash VA Power Washing provides softwash house washing, non pressure roof cleaning, deck pressure washing, concrete cleaning, gutter cleaning, and much more in the Northern VA region. We are located in Leesburg VA and travel within a 50 mile radius. 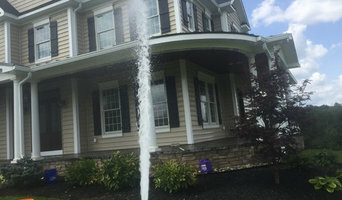 What do Poolesville, MD exterior cleaners do? 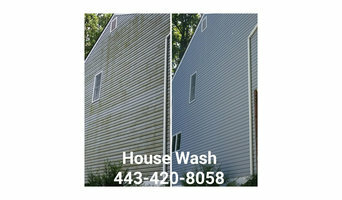 Find exterior cleaners in Poolesville, MD on Houzz. 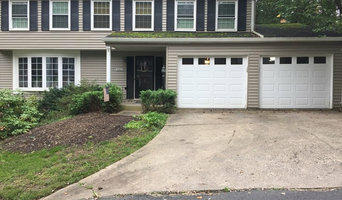 Search the Professionals section for Poolesville, MD exterior cleaners or browse photos of completed projects and look for the exterior maintenance professional’s contact information.